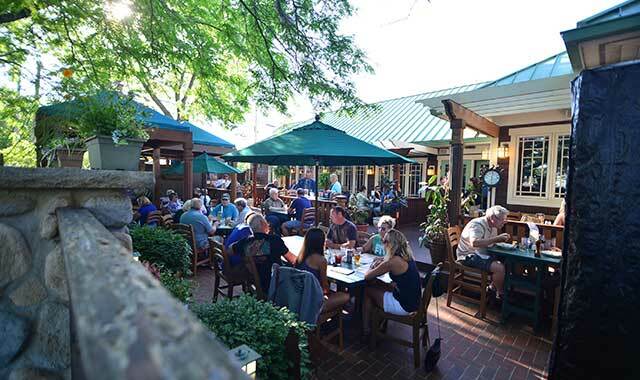 Cold craft beers and flavorful wine by the glass have helped make Olympic Tavern a festive, popular summertime spot in Rockford for more than 70 years. 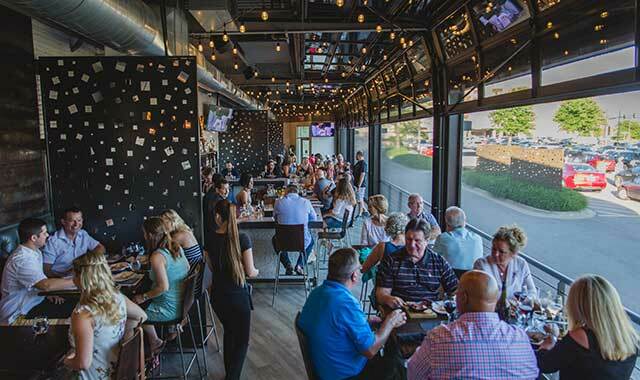 Savor wood-fired pizza and one of 36 rotating beers in Alchemy’s four-season room in Rockford. Grab a drink in the open air atmosphere, which is equipped with large, oversized windows. 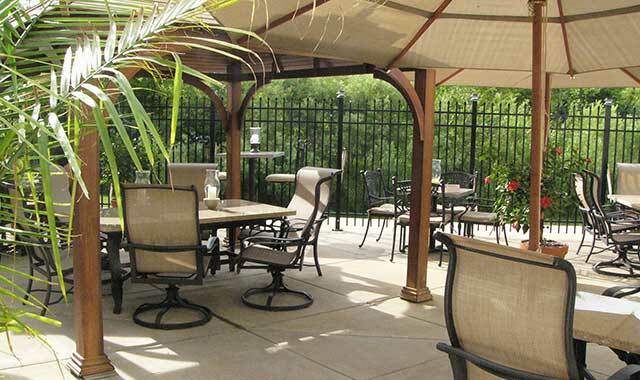 After a long day, take a load off and bask in the tranquil and peaceful environment on the outdoor patio at Fresco at the Gardens in Rockford. 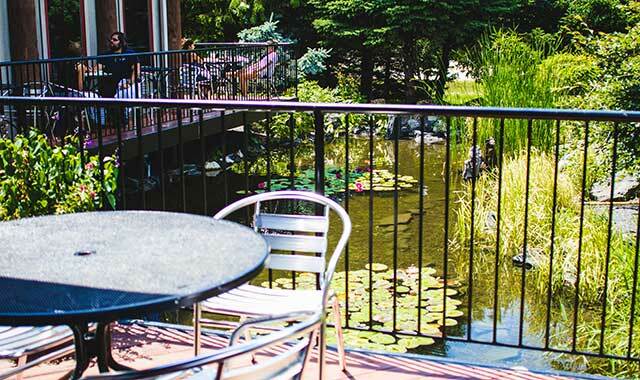 Experience Japanese outdoor rock gardens, koi ponds and unique architecture in a relaxed atmosphere while you enjoy authentic, Japanese cuisine at JMK Nippon in Rockford. 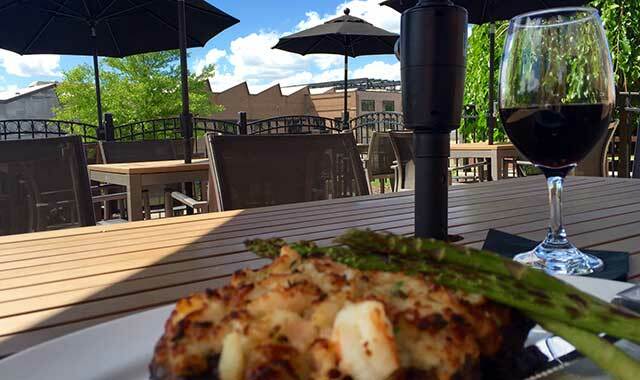 Head out to Josef Steakhouse & Oyster Bar in Rockford and relax on the secluded patio. Fresh seafood, Angus steaks and the international wine list are favorites at this eatery. Elegance and beauty come together at Merrill & Houston’s Steak Joint in Beloit. 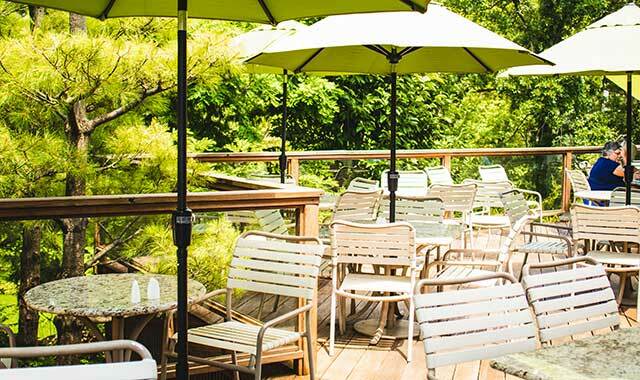 The patio overlooks the Rock River for scenic views in a serene atmosphere. 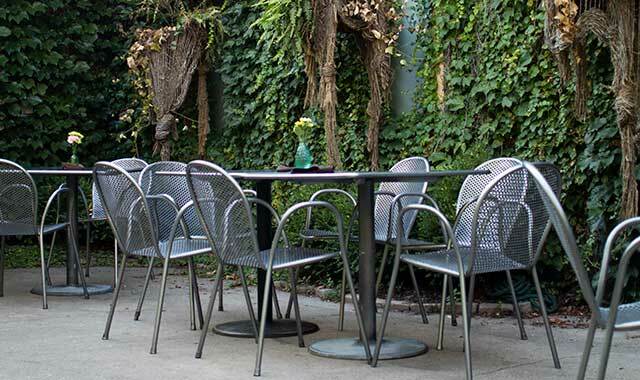 Enjoy the warm summer months and eat a meal made from locally grown products and ingredients at Abreo Restaurant’s outdoor garden patio in downtown Rockford. 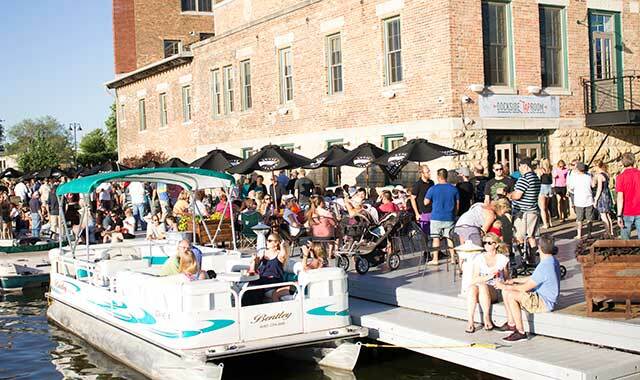 Relax and drink a cold brew, eat a juicy burger and listen to live music as you overlook the Rock River and downtown Rockford at Prairie Street Brewing Company. 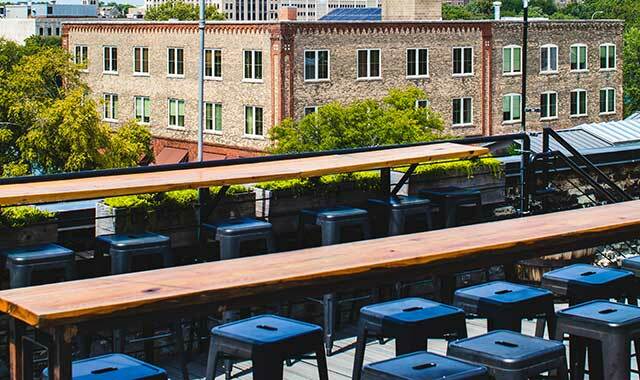 Take in a cool, summer breeze and sip on a margarita on the rooftop at Taco Betty’s as you overlook the hustle and bustle of downtown Rockford. 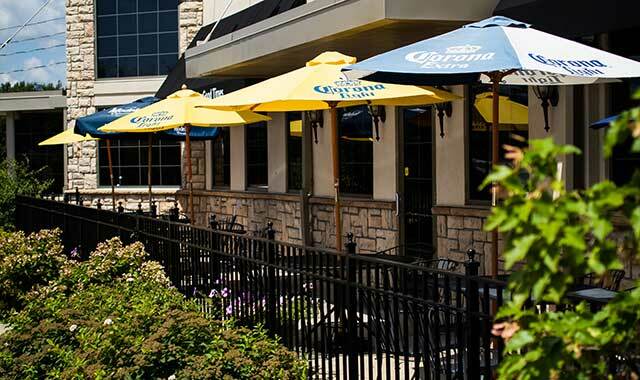 With 60 craft beers to choose from and a loaded menu in a picturesque environment, the patio at Tavern on Clark in Rockford is a perfect summertime hangout. This entry was posted on Friday, August 17th, 2018 at 12:00 pm	and is filed under Dining Guide, Top Posts. You can follow any responses to this entry through the RSS 2.0 feed. Both comments and pings are currently closed.